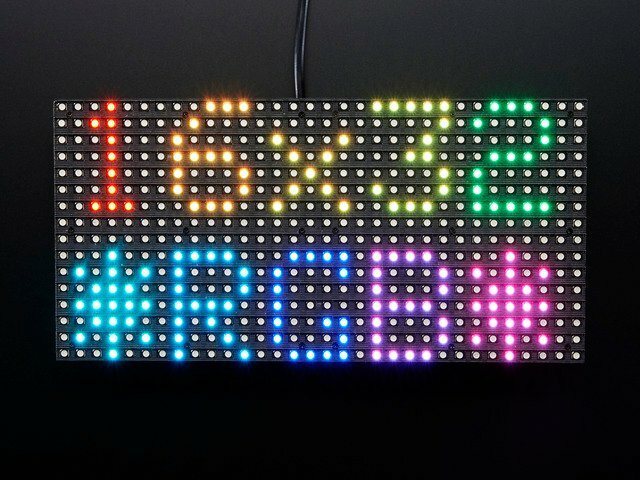 Adafruit currently sells a really cool 16x32 RGB LED matrix panel in their store that is "designed to be driven by an FPGA or other high speed processor." 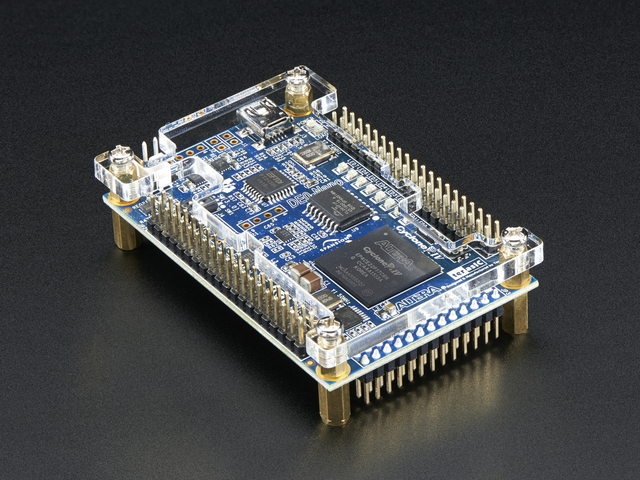 The purpose of this tutorial is to help you get started driving a small handful of these displays with the DE0-Nano board, which contains a mid-range Altera FPGA. 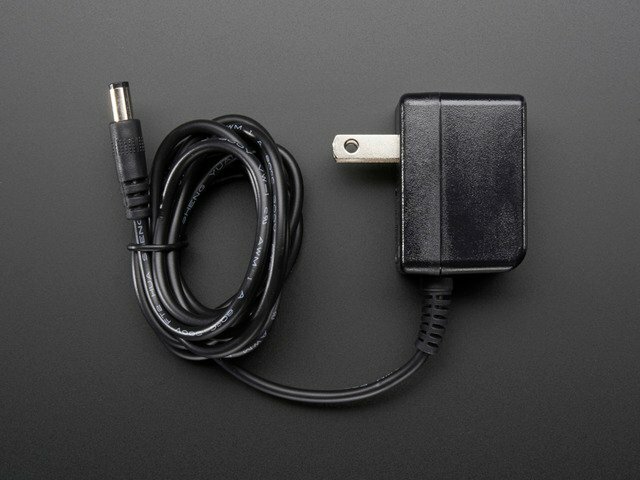 This tutorial is for those who are familiar with electronics, microcontrollers, programming IDEs and noodling around on a windows computer with drivers, command prompts, editing text files, etc. Its a good introductory FPGA project but not a good introductory microcontroller/electronics project. You need to have the Quartus II software installed on your computer. If not, you can download it from Altera's website or install it from the DVD that comes with the DE0-Nano board. You will also need to install the USB-Blaster drivers that enable your computer to communicate with the FPGA (see this short YouTube video). This tutorial was written by Brian Nez!